Ann Curry has recently designed the costumes for a production of Schiller’s Mary Stuart. 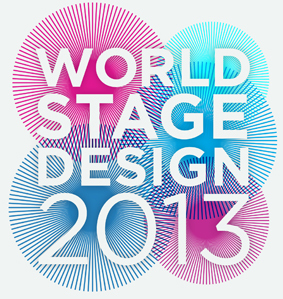 The costumes were on display at World Stage Design 2013. Jesca Warren and Shiona Little speak to Anne Curry about her work.